We’re always psyched to be a part of anything coming from Saddle Creek, and this is one in particular that we’re into in a big way! The band is about to embark on a massive tour and there’s a very good chance they’ll be coming to your market, so please get in touch with us here at HIP Video Promo if you’d like to make it out to a show. We’re here to do whatever we can to help get this video into your music video programming. 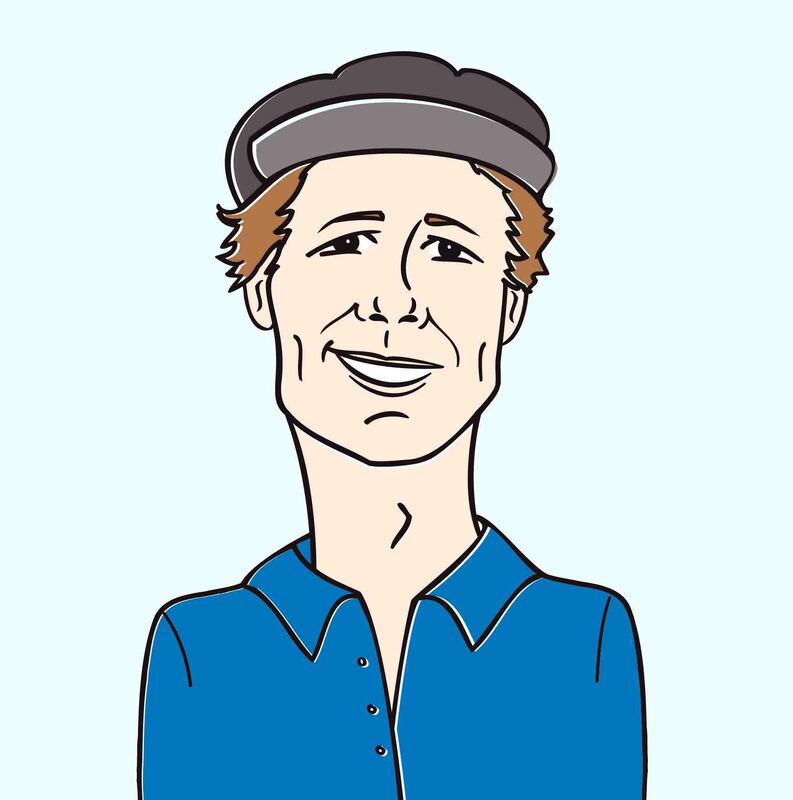 Please contact Andy Gesner and the HIP Video Promo team at (732)-613-1779 or email us at info@HIPVideoPromo.com. 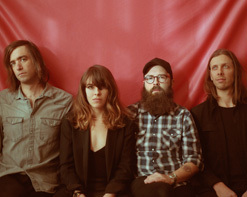 You can also visit www.hopalongtheband.com or www.saddle-creek.com for more info on Hop Along.